Garage door repair is a task that requires some attention to detail, knowledge, and experience. Some problems may be simply a case of an overlooked interference with the mechanism. All of these tasks can be easily handled by people with years of experience in the business. That's us at Garage Door Repair Antelope. The opener may be a small device, but it can cause big problems when the door won't open, and you have places to be. That important meeting is not going to be delayed, and they won't be understanding when you explain you were late because of a faulty garage door opener. Get that issue fixed today, so you can be on time tomorrow. When it comes to garage door opener repair, we have the tools to ensure your door will be back in perfect working order in no time. Having experience with certain brands comes in handy, and our staff knows the tricks to making Genie repair a simple task, rather than a drawn-out effort to try lots of different solutions that may not work for that brand. Sometimes a simple adjustment is all the opener needs, but not everyone is aware of that trick. It is not always the opener that is the issue, however. It may be a bit more complex than that. 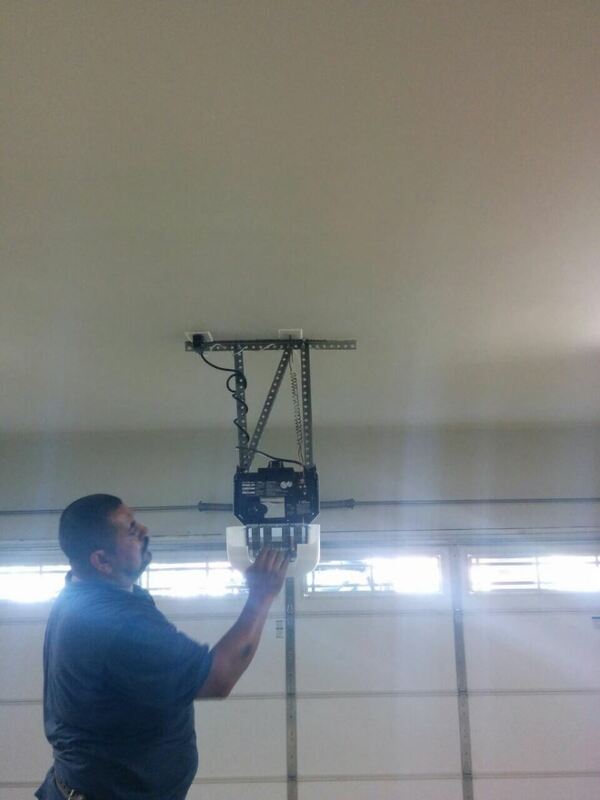 If garage door adjustment is needed, we can offer that service as well. The door will be on track and opening as smoothly as the day it was installed after a visit from our experienced technician. Having a garage to keep your vehicle safe from the elements is one of the benefits of being a homeowner. However, when the garage door begins to act up, the very structure that should be a benefit becomes your biggest problem. Our garage door repair company in Antelope knows that the last thing you want to be doing after a long day at work is fighting with your door. We offer repair service that you can count on, so you know that you can get in and out of the garage easily. Trust your garage door issues to experienced technicians that take pride in providing you safe and reliable access to your garage. Don't hesitate to call us today or browse our website for more information about our services!